Kam has held positions in medical staffing, HR and management. MBA (Public Service), Member of the Chartered Institute of Personnel and Development. 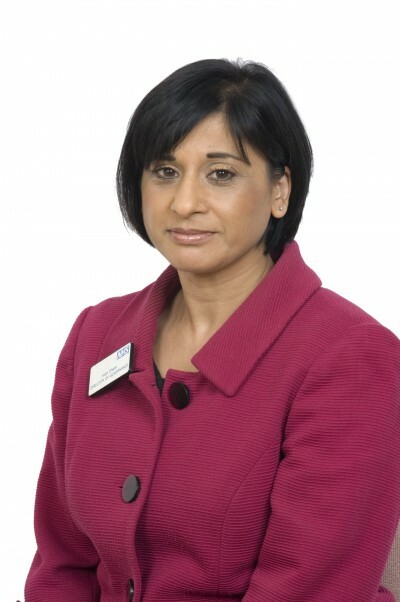 Her portfolio at Sandwell and West Birmingham Hospitals NHS Trust includes all aspects of corporate and clinical governance and medical workforce development and staffing. Kam has almost 30 years’ experience in the NHS, all of it locally. She has driven our Consistency of Care programme and chairs the risk management and executive quality committees.